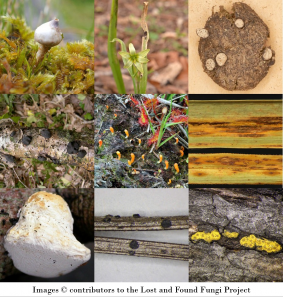 Having graduated as a Doctor of Philosophy and completed the promotional tour, I was lucky enough to be accepted as ‘Community Fungal Survey Technician’ for the Lost & Found Fungi Project (LAFF); a project funded by the Esmée Fairbairn Foundation and run from the Identification and Naming dertment of the Royal Botanic Gardens, Kew. LAFF is a project aiming to document some of the under-recorded fungal species of the UK with the aid of citizen science. We therefore place education of our contributors in high-priority and have just completed a week-long outreach event in Cornwall; foraying in local sites and running a microscope and fungal identification workshop. Outcomes of the project include an interactive distribution map and descriptions and images of targeted species, numerous interactions with volunteers (all potential citizen scientists). Data from the project will contribute greater understanding of these rarely recorded, potentially endangered, species and result in more informed assessments of their conservation status in the UK and further afield. 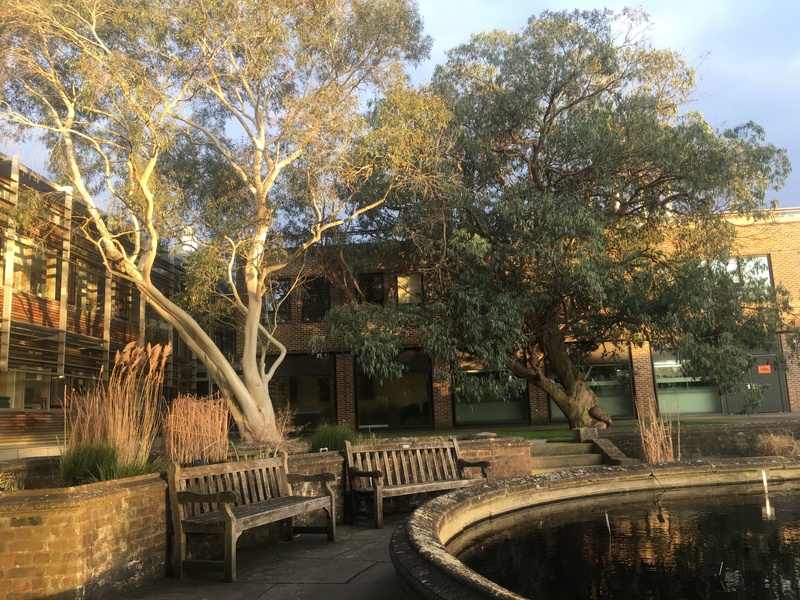 Dusk at the Jodrell Lab, RBG, Kew. This entry was posted in Public Engagement with Science and tagged #LAFF100, Botanic Garden, Fungi, Kew, LAFF, Mycology, Powdery Mildew, RBG, Royal Botanic Gardens, The Lost & Found Fungi Project, Workshop. Bookmark the permalink.